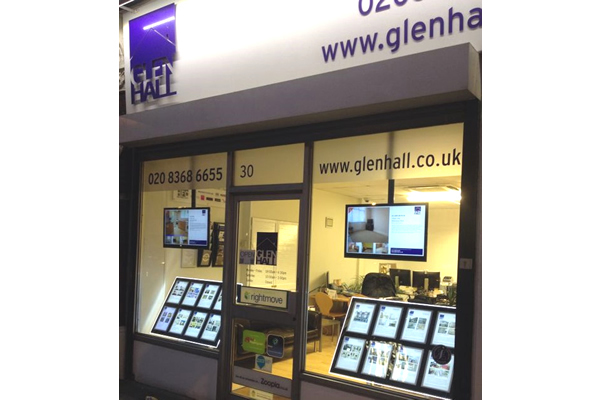 Glen Hall is an established Independent Estate Agents based in a prominent position in Friern Barnet. We offer a specialised and personal service in the selling and letting of residential properties in North London. Glen Hall has developed a business that puts our clients first, irrespective of whether you are a buyer, seller, landlord or tenant. If you are looking to sell or let your property or require a management service, then Glen Hall will be able to offer you a service that is second Read full description...Glen Hall is an established Independent Estate Agents based in a prominent position in Friern Barnet. We offer a specialised and personal service in the selling and letting of residential properties in North London. Glen Hall has developed a business that puts our clients first, irrespective of whether you are a buyer, seller, landlord or tenant. If you are looking to sell or let your property or require a management service, then Glen Hall will be able to offer you a service that is second to none. Once you give us your instructions to deal with your property, then our experienced sales and lettings teams will give your property the attention that it deserves. We pride ourselves in offering a personal & friendly service whilst maintaining a high standard of competence and professionalism. We have an outstanding knowledge of the area and are happy to arrange free market appraisals and operate our commission terms on the basis of a 'no sale, no fee' arrangement. 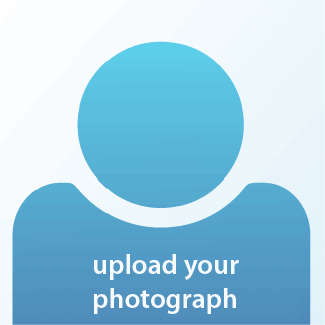 Should you require any assistance with regards to selling, purchasing, letting or renting a property then please use our registration page to forward your details and we will contact you at the earliest possible opportunity. 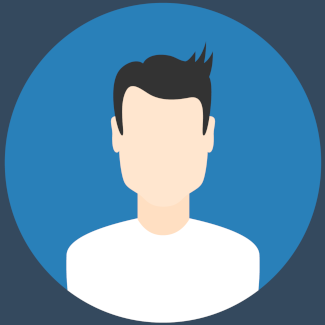 Fees are competitive and good value. They are a bit high compared to other agents. Price is very good. Agency care about house being clean and tidy. They change my bed to new. As for the fees, they were correct.